Partnering up with Rock Metal Network is a great opportunity for both of us to grow and help a lot of Rock & Metal Musicians/Bands from around the globe. for Free air play for this show. 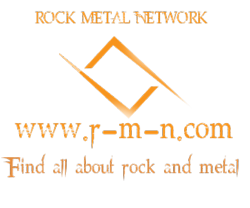 Rock Metal Network has an awesome User friendly site. They are always adding new stuff to promote the Musicians / Bands on their site. 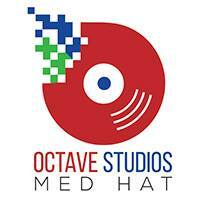 I’m excited to work with them and have them work with us and I’m sure we will come up with more stuff to support the Musicians / Bands and their music..